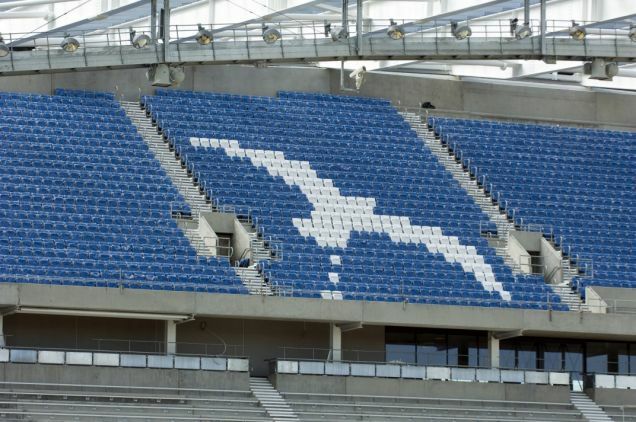 Sadly, the guano-based prank didn’t last long, with a Brighton spokesman confirming that ‘a clean-up operation has taken place and the seats have been re-arranged to show the seagull in flight’. Whoever did that, is a modern day working man hero. I hear there’s a Pompey scarf buried under the centre circle at St Mary’s.